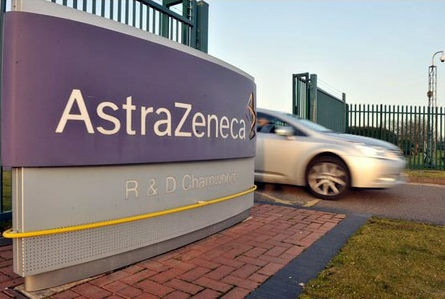 The huge AstraZeneca site in Loughborough has been sold to a plastics recycling business, it was revealed today. The 69-acre former pharmaceutical complex has been empty since December after AstraZeneca closed it with the loss of 1,200 jobs. The research plant has been bought by J&A Young, of Northamptonshire. The company is expected to take over the site in July. J&A Young, which trades as Jayplas, already has sites in Weldon Road and Cotton Way in the town. Last year, the Weldon Road site was destroyed by a huge fire which continued for three days and took around 100 firefighters to bring under control. It is not yet known what will happen to the Cotton Way plant. AstraZeneca said it had spent the past 18 months after announcing the Bakewell Road site’s closure looking for a life science occupier, but had been unable to find one. Jayplas has an annual turnover of £43 million and employs 160 staff at its five sites, including Corby and Oakham. *For full story and reaction see tomorrow’s Leicester Mercury. How to bring more women into the manufacturing workforce?